We have completed the process of evaluating Quinella for breeding, including the appropriate certifications for orthopedic and medical clearances. All of her tests are fabulous, including excellent hips and clearance for both LPN 1 and LPN 2. A CHIC number has been issued. 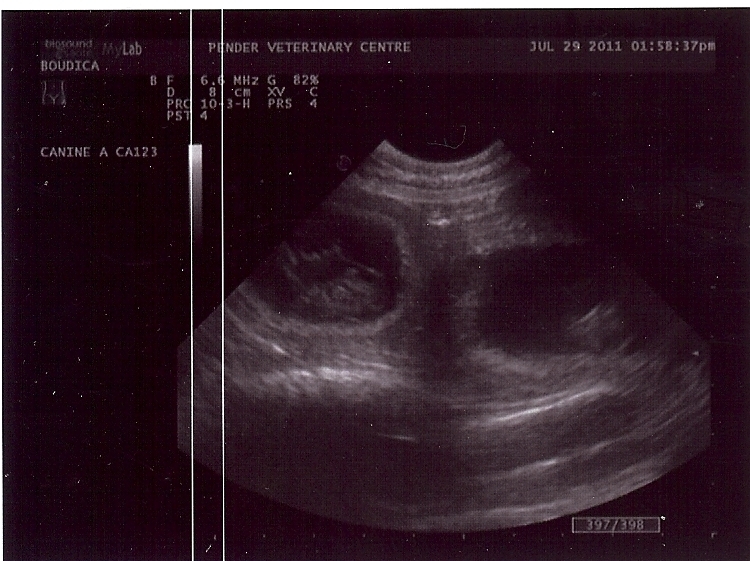 We will be breeding her in May of 2016. We will be doing a dual sired litter using Loki and Simon. Clearly, we will be DNA testing all progeny for parentage. 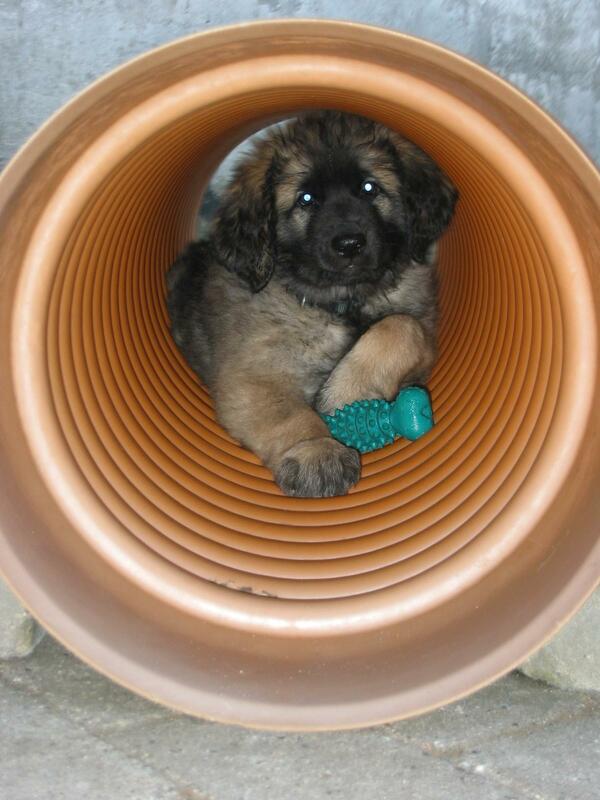 If you are looking for a Leonberger puppy, we will help you in your search and introduce you to other Leonberger Club of America breeders. Feel free to call us.